Ok, I'm really rarely impressed with a cafe's food because I know cafes do not really offer great food but more to the ambiance. 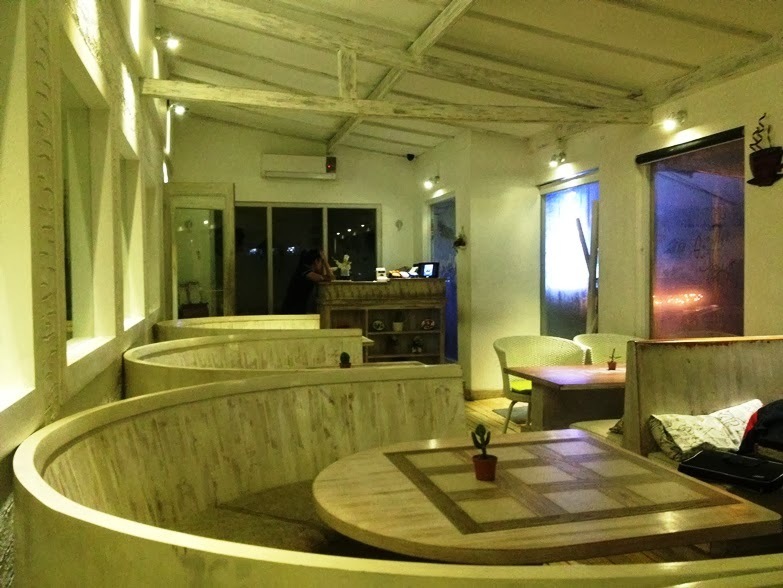 But this one cafe (or they call it bistro) really impressed me big time! And I wanna give a shout out because they really deserve it! 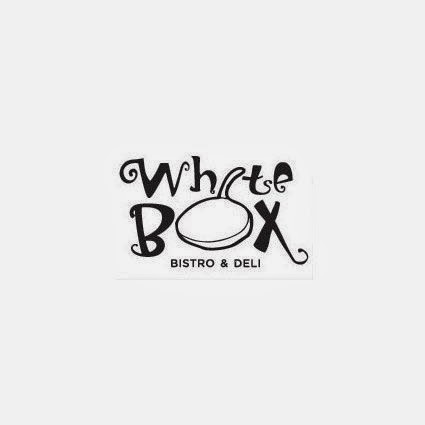 It's called White Box Bistro & Deli. 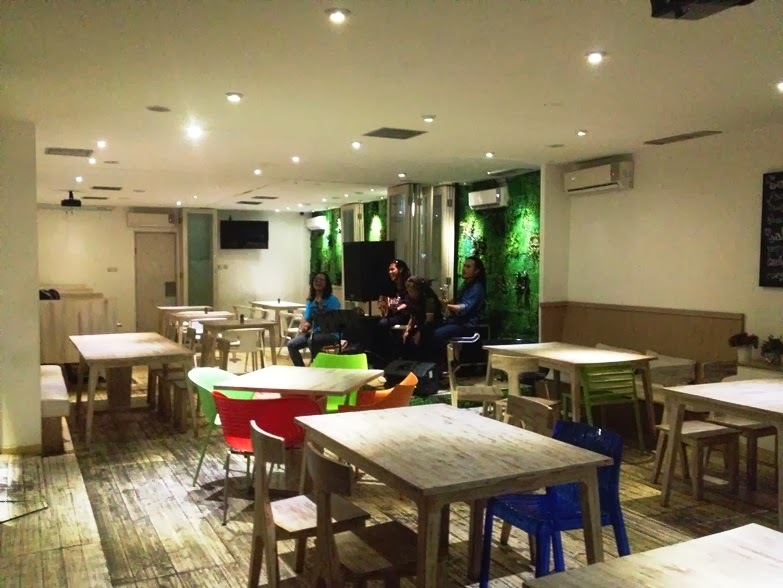 The location is near Menteng area, not too far from Ibis Budget hotel (the one near Taman Menteng). It's a little bit hidden behind the trees but you can see the signage up above. Going inside, the space is quite small but it's definitely comfy. They divided the room into two sides, the inner side with "real" restaurant tables (maybe for eating purpose only) and the outer side with "lounge" tables (we can chat and relax during or after eating). Now, the food.. Me and my friend ordered three dishes that night: Zuppa Fungi Soup, Sampler and Tuna Spaghetti. All the food are super delicious! And I'm not saying that because I was super hungry at that time (in fact we're not hungry at all because we just ate at a different place before going there). The Zuppa Fungi Soup was placed inside an espresso cup, very small but very delicious. It feels super light but the taste was so damn good! Not to mention the garlic bread beside, it was very crunchy and garlic-y. 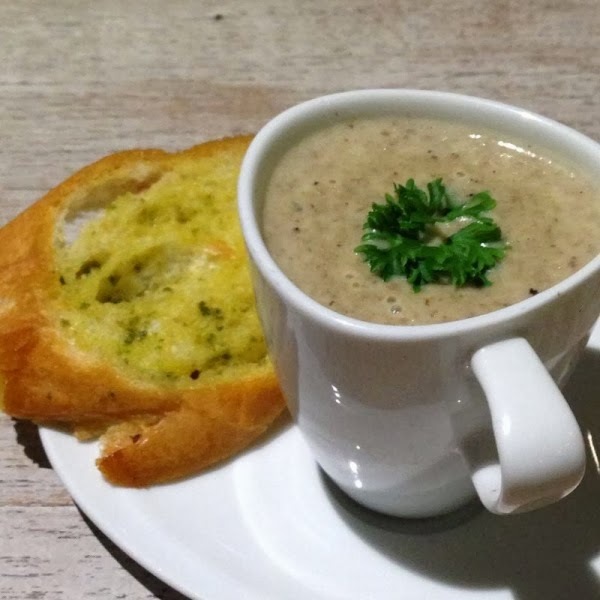 And when I googled White Box Bistro & Deli, the picture of the soup appeared quite often. It is marked as a "Chef recommendation" and seems like many people are also ordering it when coming to White Box Bistro & Deli. Another appetizer that we ordered, comes with four fried dishes and four different sauces. 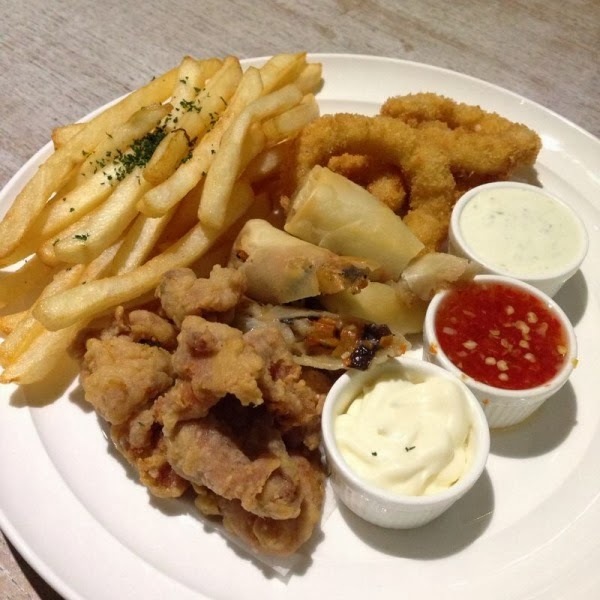 The Sampler contains fried calamari, chicken ginger, spring roll and french fries. The dish highlight for me was the spring roll and the red sauce. It so frikkin' delicious I can eat it more and more and more. The last dish that we ordered was Tuna Spaghetti. And this spaghetti did surprise me. You see, I quite love spaghetti but it's very very hard for me to find a delicious pasta in town, because what I often find is a tasteless pasta. 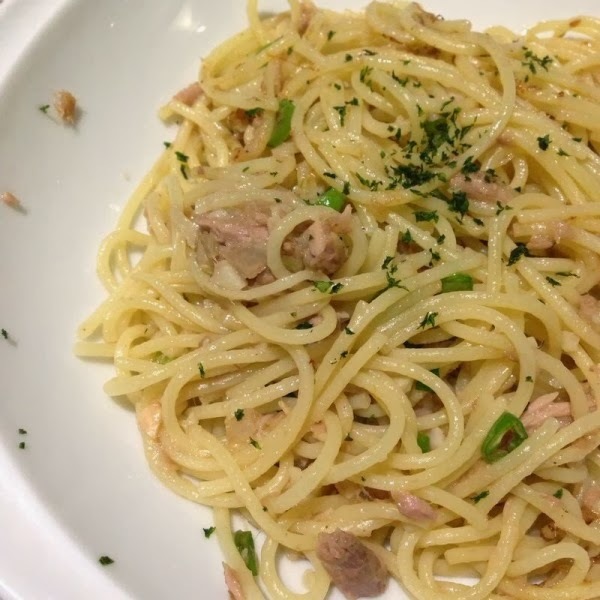 But this Tuna Spaghetti, it was rich of flavor and we can really feel the tuna melts in your mouth. Loving it. What makes me wonder was that.. Why there wasn't a lot of people eating at this place? The food are great, the place are great, the price are quite cheap and the ambiance was also great.. What is it that lacking?